We specialise in microwave oven repairs in Norwich & Norfolk. We repair all brands of domestic & commercial microwaves. Has your microwave stopped working? We can help! 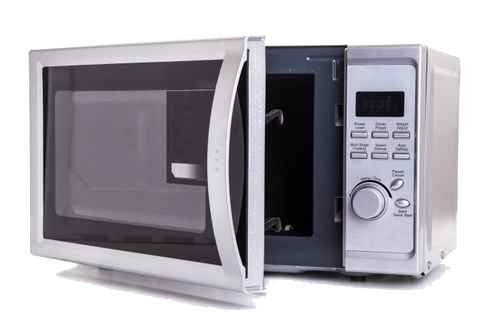 Here at Microwave Repair Norwich we understand how a faulty microwave can be an annoyance and inconvenience. Our microwave repair engineers are on hand to fix any microwave problem you may have. Our team of Norwich engineers have over 30 years experience repairing microwave ovens. All of our engineers are Gas Safe registered and highly skilled microwave repair professionals. No matter the issue with your microwave we can help, if you’re looking for a fast and reliable microwave repair service in Norwich then give us a call today on 01603 899 825. Looking for a microwave repair technician? © Microwave Repairs Norwich. All rights reserved.